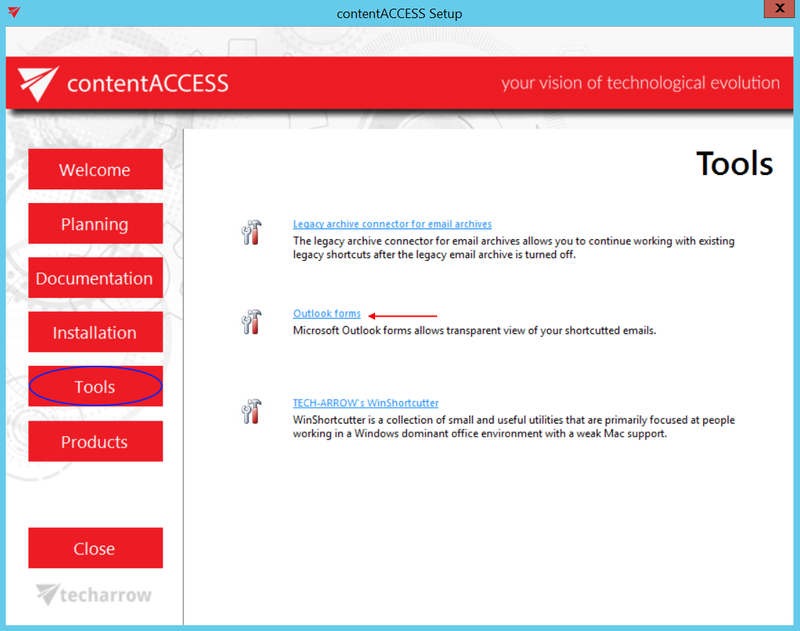 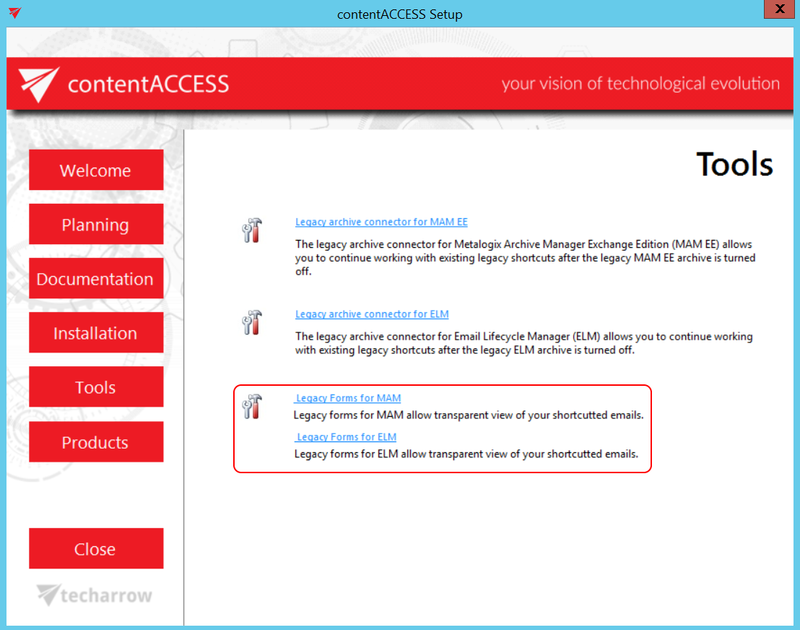 When archiving MS Exchange contents, the contentACCESS MS Outlook forms are used to open an HTML shortcut – which replace the archived email message – transparently with the original email message. 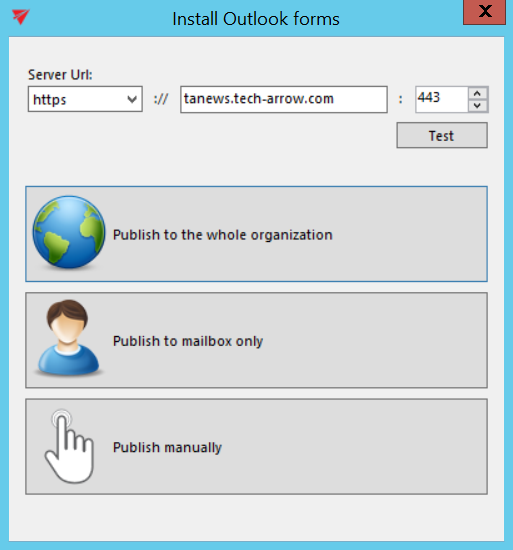 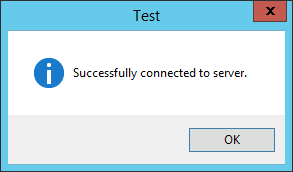 If the forms are installed, then the end user will not notice any change between the original email and the archived (shortcutted) one. The application simplifies the Outlook form publishing, by providing an automated way for publishing. 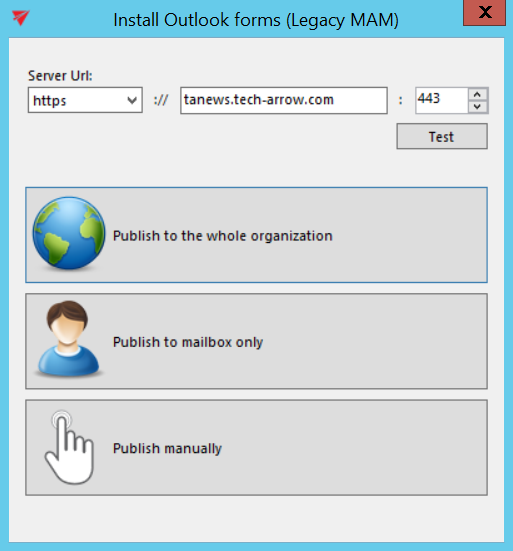 The application allows automatic publishing of the forms to the Organization forms library but also to publish the forms into the user Personal forms library.